Point Of Sale and KPAY | Services | Al Ahli Bank of Kuwait K.S.C.P. Whether you need to accept payment for credit cards, debit cards or a wide variety of other payment types, we will customise our merchant processing solutions to meet the payment option needs of your business. Control & Quick payment method. Minimizing the risk of handling & moving cash. A wide range of Point of Sale (POS) terminals available. The Payment Gateway services (KPAY), is a new payment method allow merchants to collect funds from their customers over the internet. 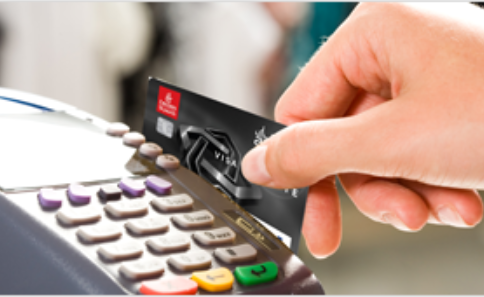 ABK offers innovative merchant processing services at competitive rates and provides great service.